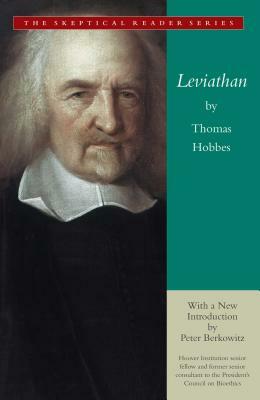 To read Hobbes on his own terms is to discover a provocative rival to contemporary perspectives on morals and politics, one that challenges widely shared assumptions about the roots of our rights and calls into question common conclusions about the scope of political authority in a society based on the consent of the governed. At the same time, it is to encounter a complement to contemporary perspectives on the liberal state, one that offers a distinctive and powerful basis for the political order that conforms to reason and secures the conditions under which human beings with differing conceptions of the best life can pursue happiness as they each understand it. Peter Berkowitz is among the preeminent scholars in political theory today and presents a probing criticism of the Leviathan. He earned his Ph.D. in political science from Yale University, teaches law, and chairs the Hoover Task Force on the Virtues of a Free Society.